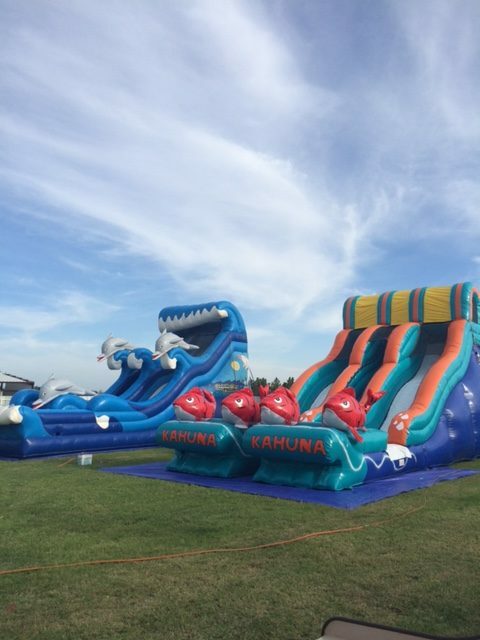 Whether your planned party is indoors or out, Jerry’s Jumpers and slides are perfect classic party rentals that combine fun and healthy activity. 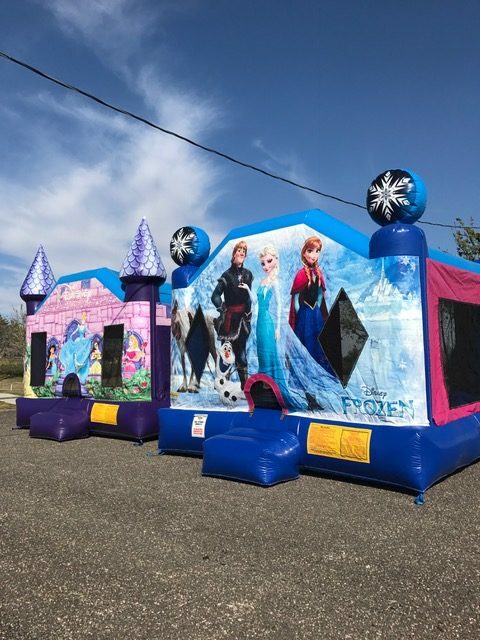 With a variety of colors, shapes, and themes, our moonwalks offer kids of all ages exciting aerobic activity. Let us show you how easy it is to rent from us. 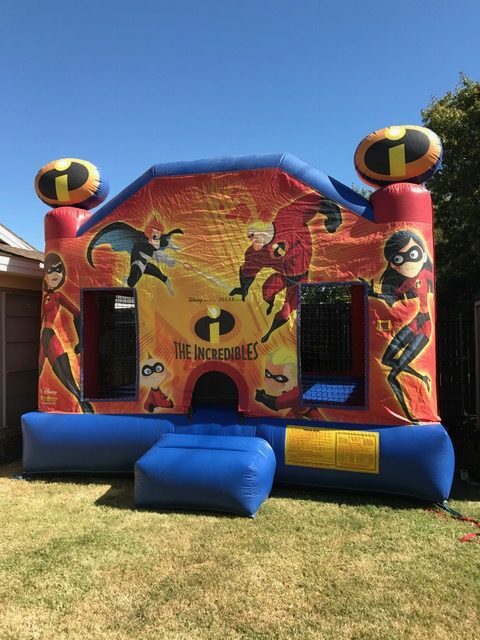 Whether the party is at your home or at a public location we will make sure you are up and running on time! 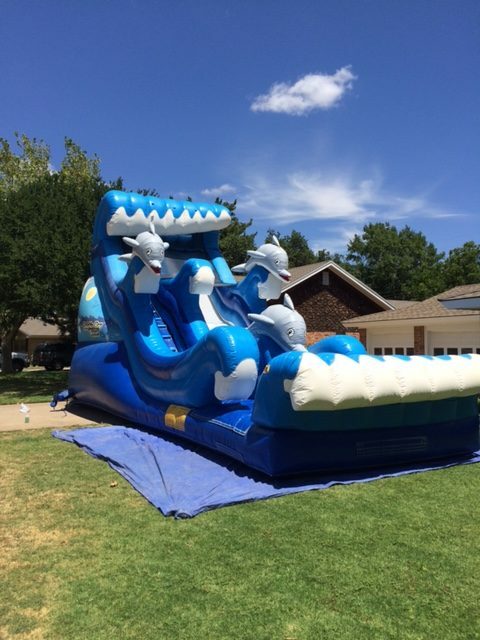 Delivery and set up in Lubbock is free, and we will deliver to other locations as well. 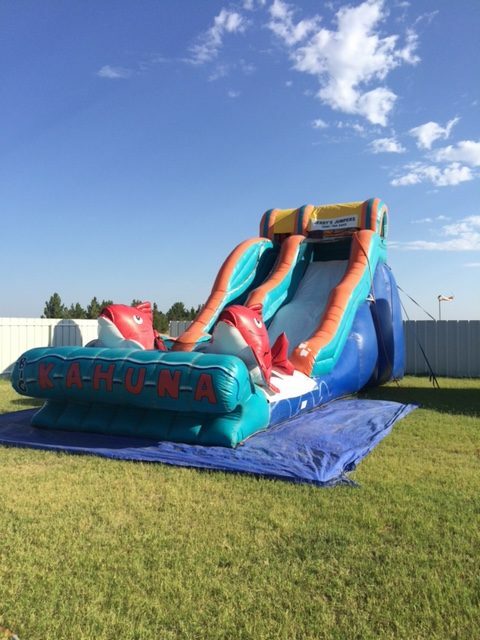 Contact us for a quote on delivery and set up outside Lubbock city limits. 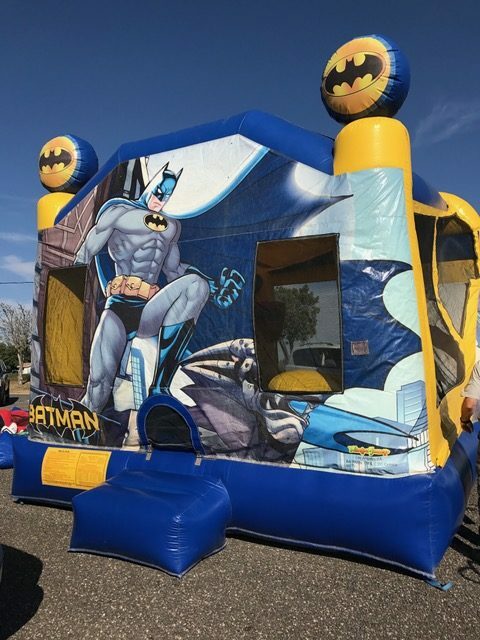 and ask how you can enjoy an affordable bounce house or slide at your next party. Copyright 2017 Jerry's Jumpers, All rights reserved | Website Design By Your Web Pro LLC.